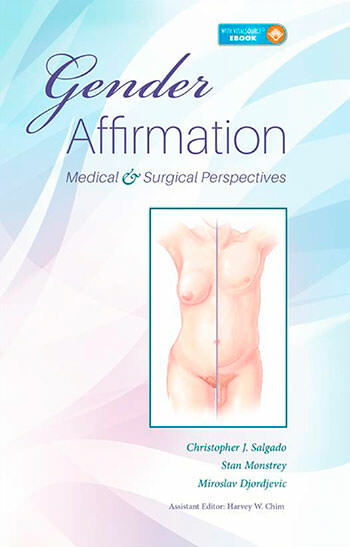 FACIALTEAM is pleased to announce the publication of a chapter on facial gender confirmation surgery in the most definitive book on transgender healthcare to date. 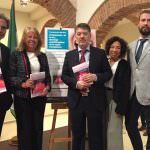 The volume was created in collaboration in part with the scientific committee of the European Professional Association of Transgender Healthcare (EPATH) as well as other international experts on the subject of transgender surgery. Summary: Some people pursue medical interventions as part of the process of expressing their gender, and an increasing number of gender affirmation surgeries are being performed. This book, which provides comprehensive coverage of the subject, is edited by Professors Monstrey and Djordjevic as well as experienced authors, with over 20 expert contributors from around the world. 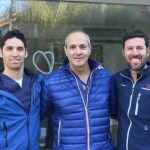 It features full coverage of both medical and surgical treatment, supported by over 350 full-color drawings, photos and links to surgical videos. It is somewhat of a statement that FFS surgery begins this academic volume on gender affirming treatment. 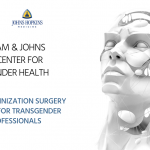 The opening chapter by Luis Capitán and Daniel Simon, Facial Feminization Surgery: A Global Approach, begins this extensive and comprehensive overview of transgender healthcare. 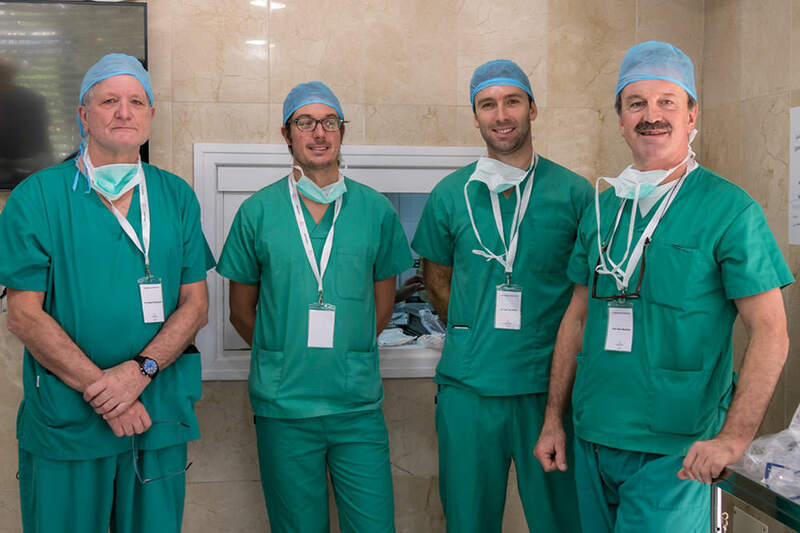 The main chapters cover voice, breast surgery, vaginoplasty, falloplasty as well as other medical treatments involving hormones, adolescents, mental and sexual health, and issues of gender identity.